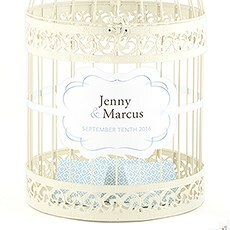 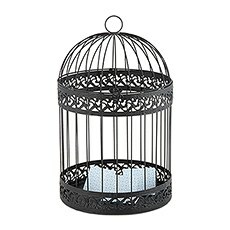 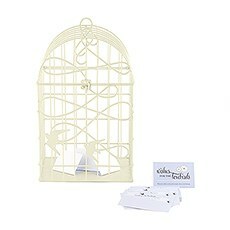 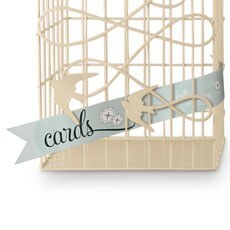 Decorative birdcage wishing wells, perfect for love bird, garden or vintage themed celebrations. 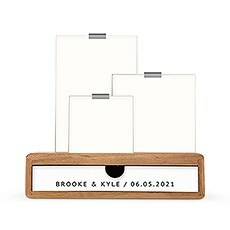 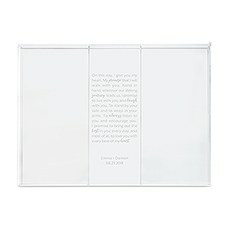 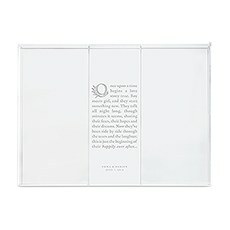 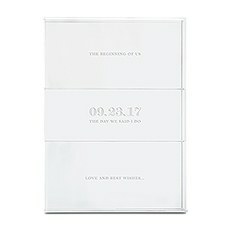 A modern twist on the traditional wishing well, clear acrylic boxes for your guests’ well wishes and a place to store your wedding keepsakes. 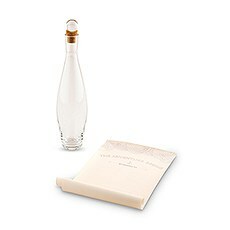 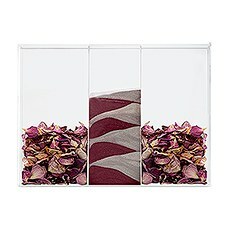 Elegant tall glass containers perfect to collect all our well wishes in a unique and decorative way. 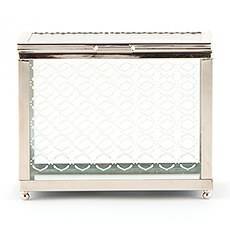 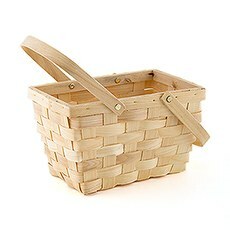 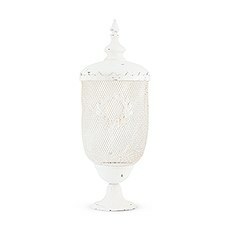 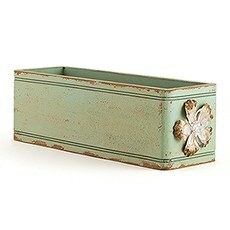 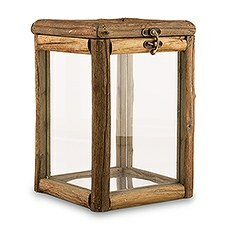 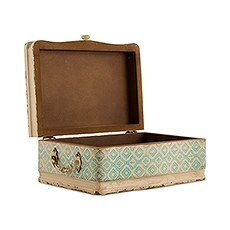 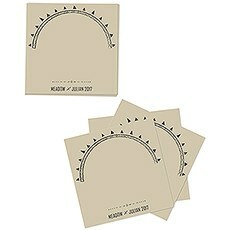 Decorative wishing well options in wood, metal or glass perfect for rustic, modern, shabby and chic themes. 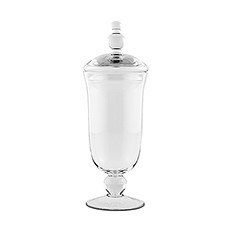 If the traditional guestbook is just not your style, you'll be pleased to explore this selection of sweet wedding wishing wells, containers and wishing cards from Weddingstar. 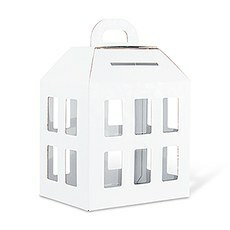 The wedding wishing well is an ultra-popular option for unconventional brides- and grooms-to-be. 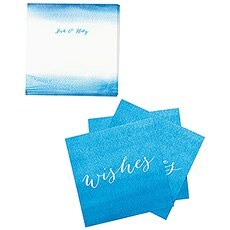 Rather than asking guests to leave a note in a standard guest book, the wishing well allows guests to drop in a special, hand-written note for the newlyweds, making a wish while they're at it. 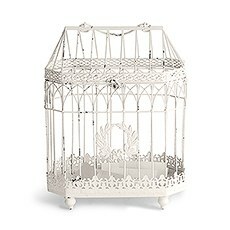 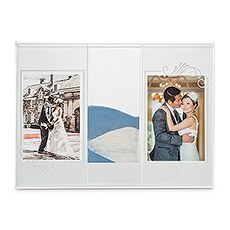 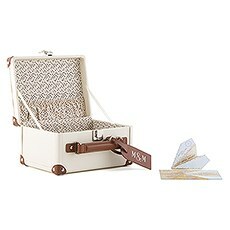 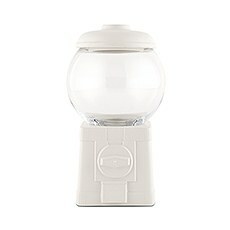 You can use wishing wells for weddings of all themes and styles with decorative birdcages, suitcases, wooden boxes, baskets, display drawers and other wish-worthy vessels from Weddingstar.Ensure that your bridal wishing well matches your particular wedding day flavor with a style that suits your theme. 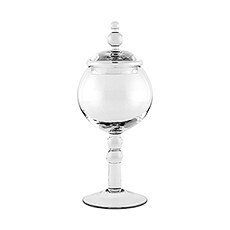 We have an assortment of stylish wishing wells for wedding reception styles that skew vintage and antique, including an assortment of decorative cages that bring a sweet, shabby-chic vibe to any tabletop display. 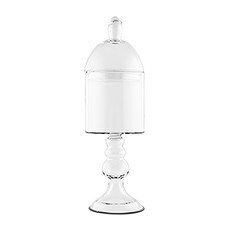 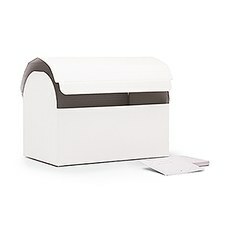 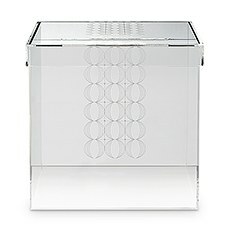 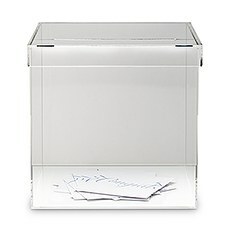 Those who prefer modern or traditional stylings will appreciate our seamless clear wedding wishing well boxes made from crystal-clear acrylic or any one of our sleek wooden wishing well boxes in handsome finishes. 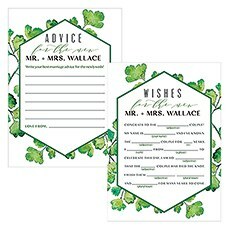 We also have ornate tin boxes, wire baskets, decorative urns and artful vases.Every wedding wishing well needs a set of cute, coordinating wish cards. 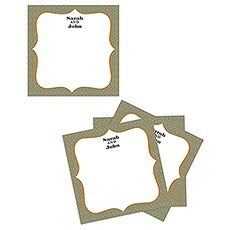 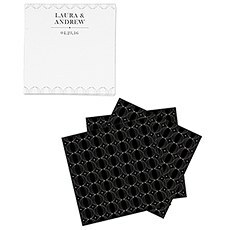 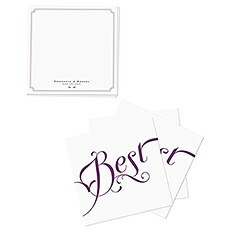 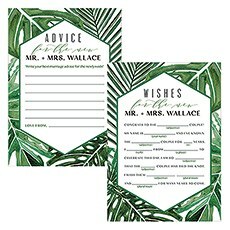 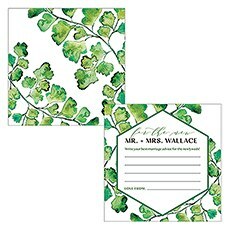 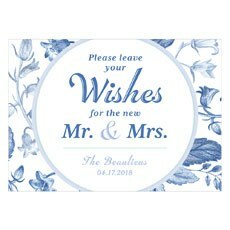 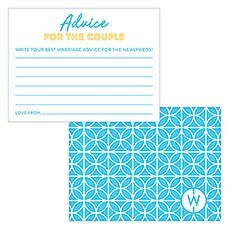 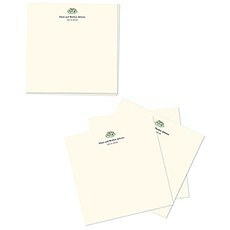 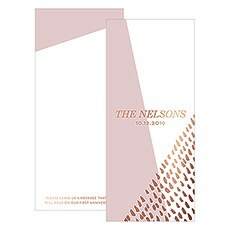 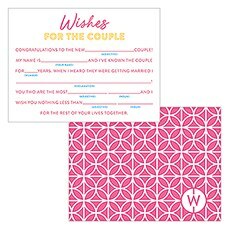 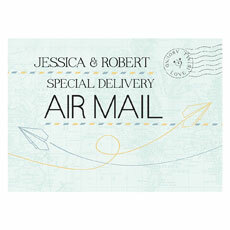 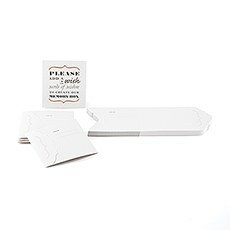 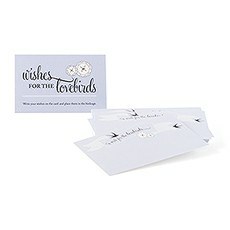 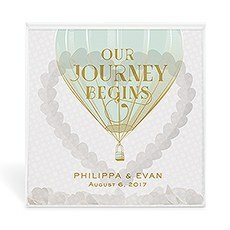 Weddingstar offers a large selection of wishing well cards to tie your theme together, including options to suit wanderlust, rustic, elegant, romantic, fairytale, sophisticated and modern wedding themes. 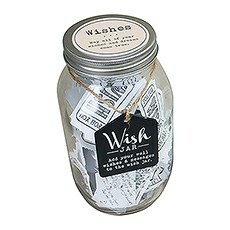 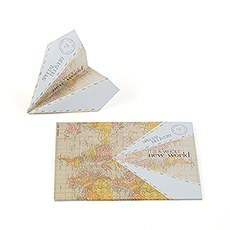 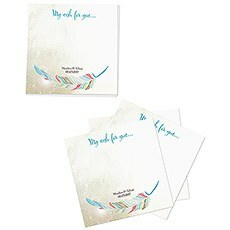 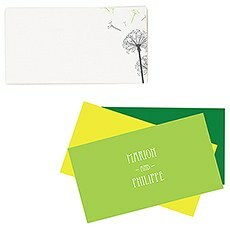 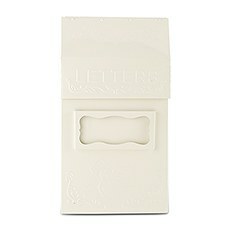 We also have a darling collection of wishing well postcards that honor eclectic and travel-themed affairs. 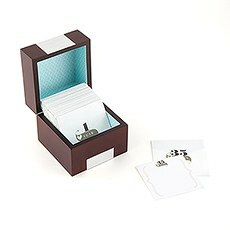 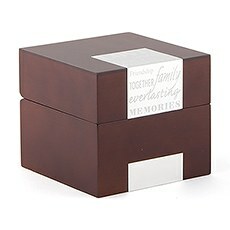 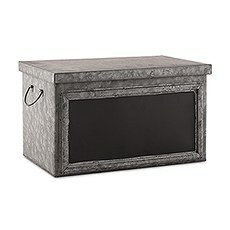 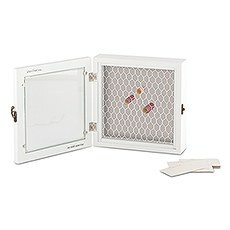 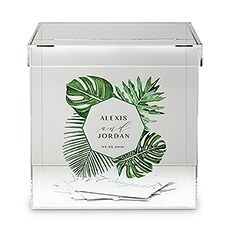 All of our unique wishing well containers can be used as card boxes on your gift table as well. 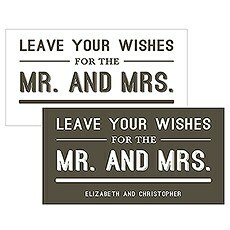 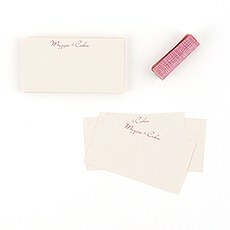 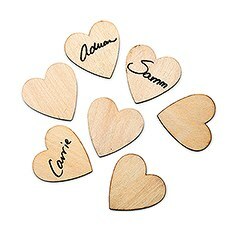 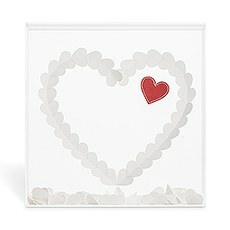 To ensure that guests know how to use your wishing well, pair it with a personalized sign from Weddingstar.